All this week on This Morning, the long running ITV daytime magazine series is celebrating three decades on air with special features, but also tomorrow evening ITV pay tribute to the series, which began life on October 3rd 1988 in Granada Television’s Albert Dock studio in Liverpool. 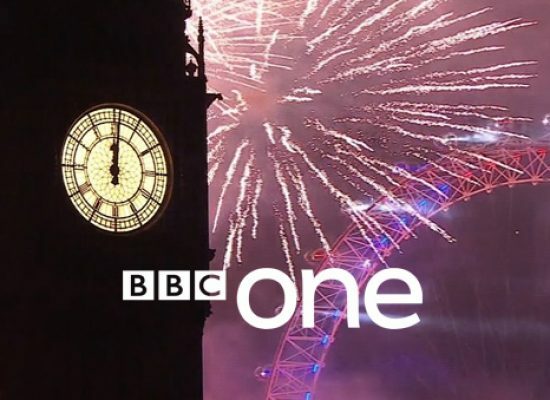 The one-off primetime special narrated by Joanna Lumley will see current and former This Morning hosts reflecting on the show which has seen several television firsts and numerious awards over 30 years on air. Featuring current presenters Phillip Schofield and Holly Willoughby, Eamonn Holmes and Ruth Langsford the show also speaks with original, founding anchors, Richard Madeley and Judy Finnigan. There’s also the return of Fern Britton who was one of a number of guest presenters who eventually became a regular. Fans, show experts and This Morning sofa guests also share their memories of the show including Robbie Williams, Bradley Walsh, Keith Lemon, Gino d’Acampo as well as a host of other stars as this special explores the legacy of one of the country’s longest running and most famous shows. Demonstrating how the show has played an influential role in changing TV landscape, from giving stars such as Charlotte Church, David Gandy, Simon Cowell their showbiz breaks to trail-blazing content such as trialling Viagra live on national TV, this 90-minute documentary digs deep into three decades of This Morning history, unearthing surprising moments and never-heard before secrets along the way. This Morning, Monday to Friday at 10.30am on ITV, This Morning: 30 Unforgettable Years, Tuesday October 2nd, 7.30pm.